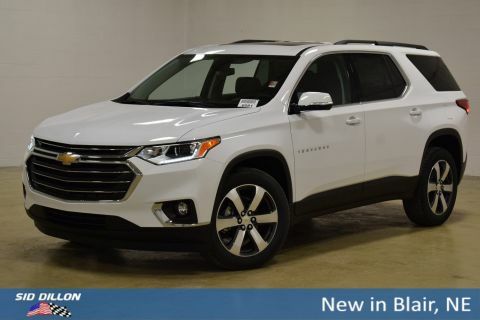 Tried-and-true, this 2019 Chevrolet Traverse LT Leather makes room for the whole team. Tire Pressure Monitor, includes Tire Fill Alert (Does not monitor spare. ), Teen Driver configurable feature that lets you activate customizable vehicle settings associated with a key fob, to encourage safe driving behavior. It can limit certain vehicle features, and it prevents certain safety systems from being turned off. An in-vehicle report card gives you information on driving habits and helps you to continue to coach your new driver, StabiliTrak, stability control system with traction control, Rear Vision Camera, Rear seat reminder. 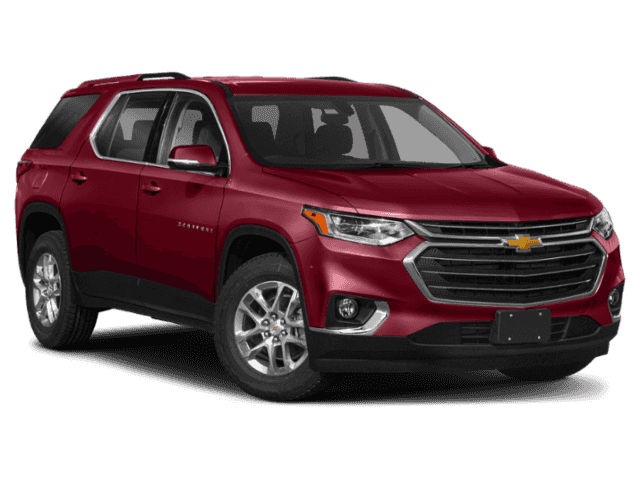 LT PREMIUM PACKAGE includes (IO6) 8 diagonal color touch-screen with Navigation and Chevrolet Infotainment, (UQA) Bose premium 10-speaker system, (DRZ) Rear Camera Mirror, (UVH) Surround Vision and (KI6) 120-volt power outlet Includes (SP6) 20 machined face aluminum wheels with Technical Gray pockets. 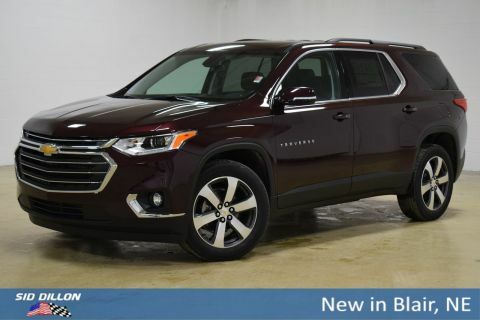 ), LICENSE PLATE FRONT MOUNTING PACKAGE (will be forced on orders with ship-to states that require a front license plate), TIRES, P255/55R20 ALL-SEASON BLACKWALL, SURROUND VISION, BIRD'S EYE VIEW, INCLUDES REAR VISION CAMERA, SEATS, FRONT BUCKET (STD), SEATING, 7-PASSENGER (2-2-3 SEATING CONFIGURATION) (STD), REAR CAMERA MIRROR, INSIDE REARVIEW AUTO-DIMMING with full camera display.